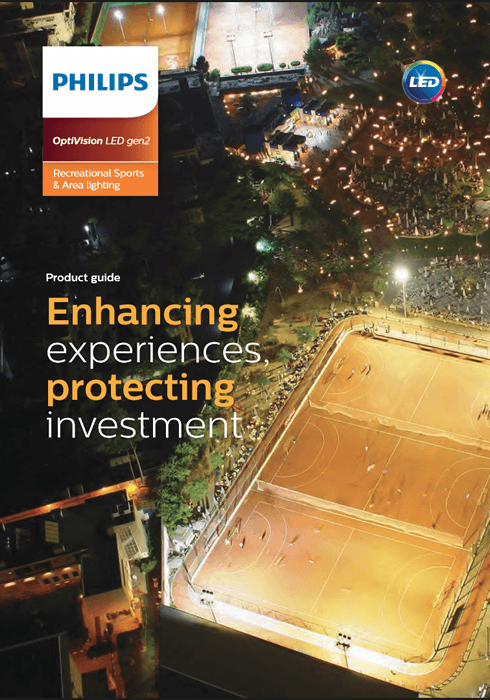 The Philips OptiVision LED gen2 floodlighting system provides a complete lighting solution for all sizes of sport grounds. 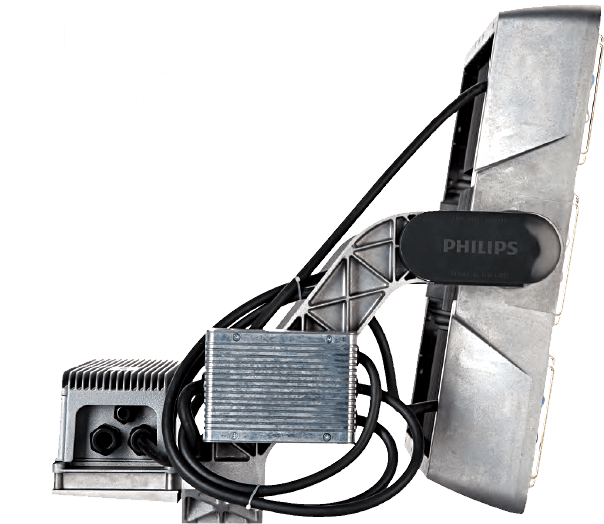 Each Philips OptiVision LED light comes with two or three LED lighting modules, these function with an external driver box which can be separated from the floodlight (BV) or pre-fixed onto the mounting bracket of the floodlight (HGB). 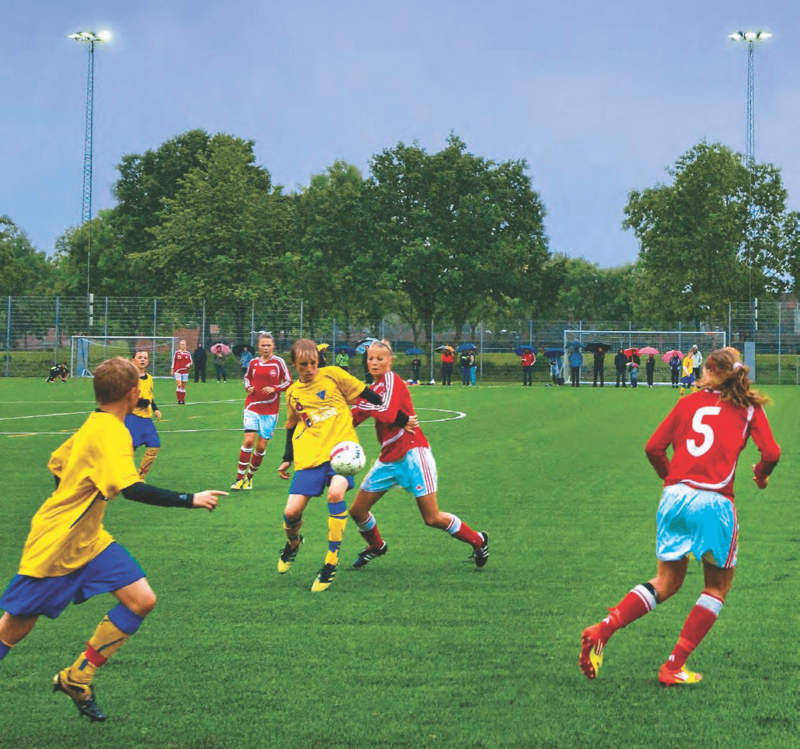 As sports LED lighting they provide the highest performance standards, outstanding light quality, and ensure safety and visual comfort for players and spectators. 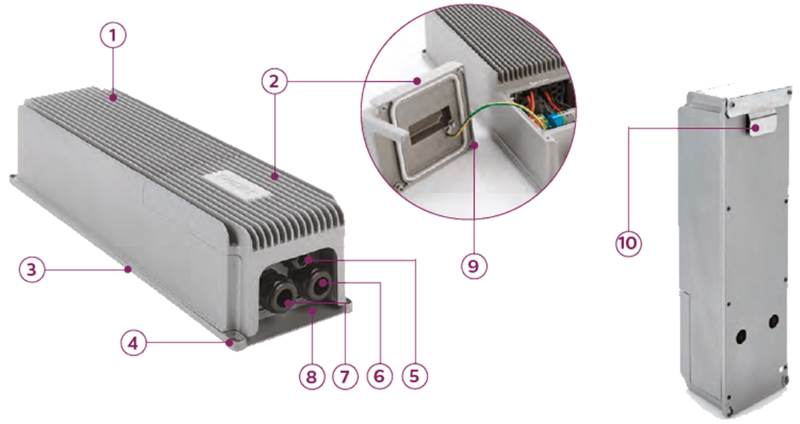 OptiVision LED gen2 offers new possibilities to reduce energy consumption and increase flexibility (instant start, programmable lighting levels) when used in conjunction with Philips’ advanced system controls and sensors. 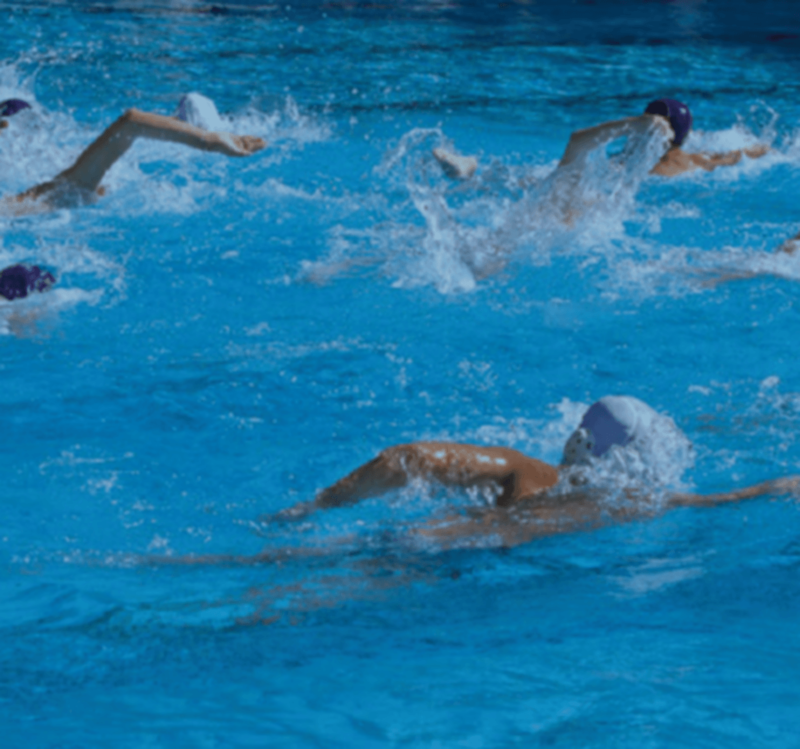 The floodlights are also compatible with other external control systems via DALI protocol. 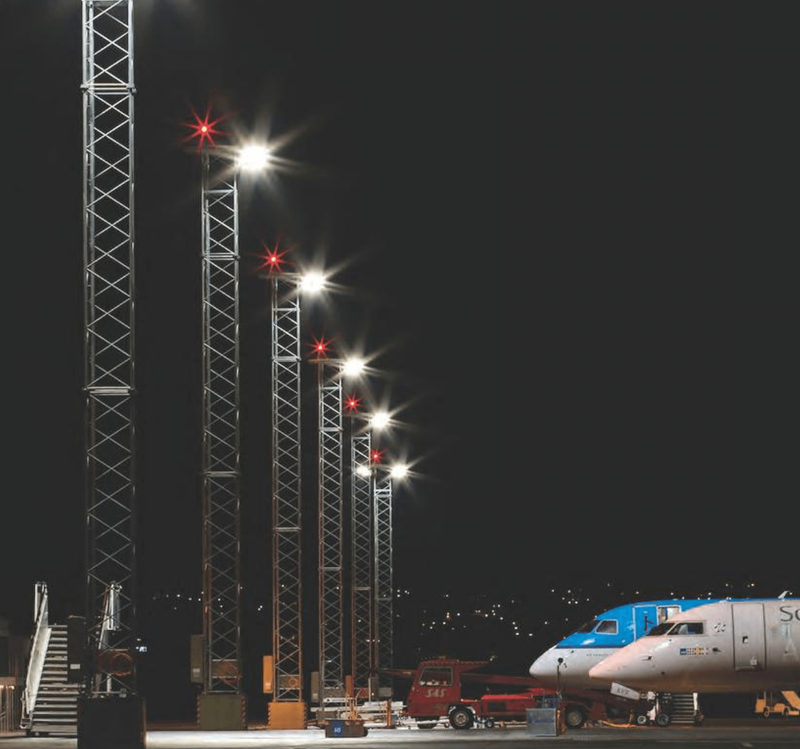 to provide light when and where you need it. 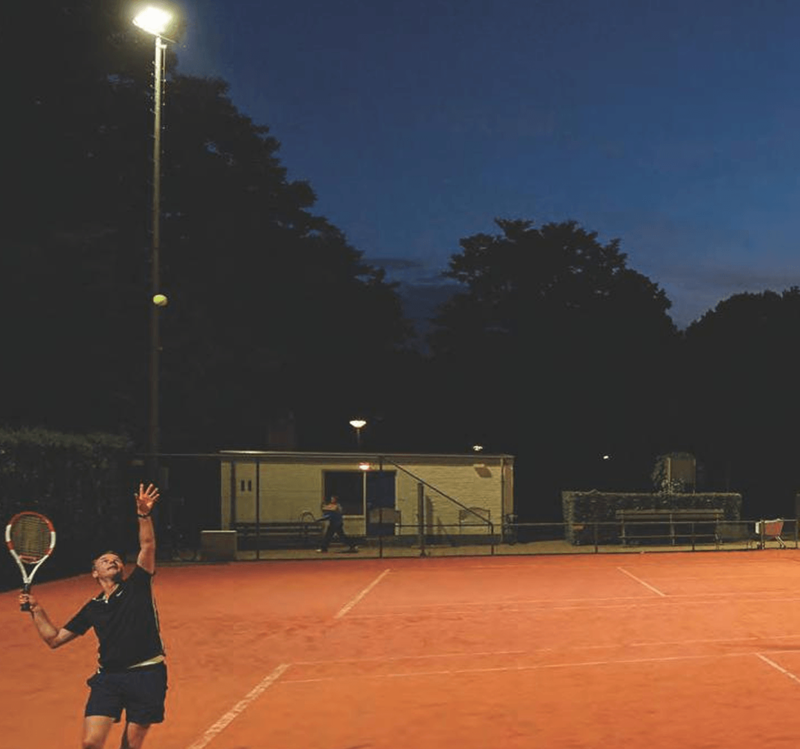 Philips offers the latest high-efficiency LED sports, lighting floodlights, providing a complete lighting solution communicating via the PerfectPlay control system, for the smallest through to the most complex outdoor sports facilities. OptiVision LED gen2 offers different optical distributions for total flexibility: four asymmetrical and four symmetrical beams. It provides good control of glare and spill light of asymmetrical beams at 15° to 40° tilt. An optional integrated louvre for asymmetrical optics further controls and limits spill light. is the ideal solution for smaller areas and is highly affordable. 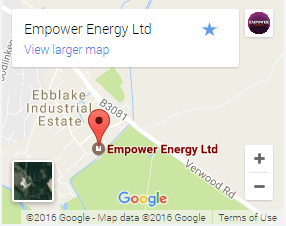 It does not offer network control, and its energy saving potential is limited. uses dimming schedules to make energy savings, without major infrastructure changes. The DALI interface enables network control. 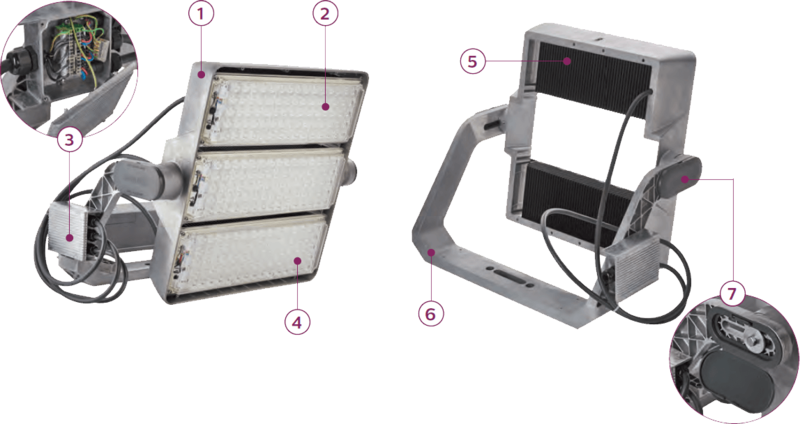 is the top of the range and extends dimming to the floodlight group and manual lights. Greater energy savings are possible.